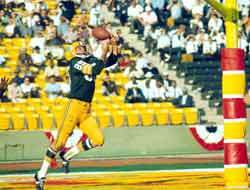 Max McGee caught more passes in Super Bowl I than he did during the entire 1966 season. Sunday’s Super Bowl will feature a budding star quarterbacking one squad and an aged gunslinger likely facing his final showdown on the other. While we tend to focus on Cam Newton and Peyton Manning, the reality is that victory in the Super Bowl will likely hinge on the performance of someone far less known than either starting quarterback. Super Bowl history includes a mixture of Hall of Fame players rising to the occasion on the biggest stage of the game and second tier players who picked the Super Bowl to have a career day. This article marks part two of our look at the top 50 individual offensive performances in Super Bowl history. Of the 50 performances picked for the list, 32 were by players who either are in the Hall of Fame or should realistically expect to receive a bust in Canton at some point. However, when you look at the “best of the best” performances, 19 of the top 25 were by players who are Hall of Fame caliber. Here is a look at our picks for the 25 best individual offensive performances in Super Bowl history. For this list we looked at statistics, but also considered game situations. 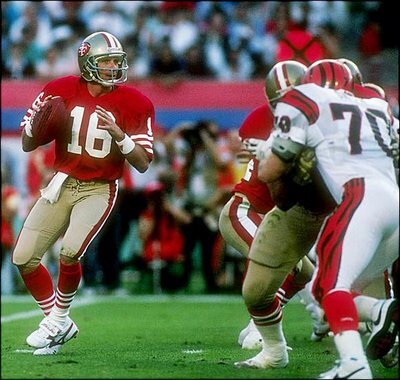 That is why the Super Bowl where Joe Montana threw 5 touchdowns was highlighted in the first look at performances 50-26, but his most clutch performance is featured here. We did take into account whether the team won the game, but did not give any weight to who won the game MVP Award as there have been many occasions where you can scratch your head at who received that award. Cam Newton will try to join a small group of former Heisman Trophy winners who have been successful in the NFL. 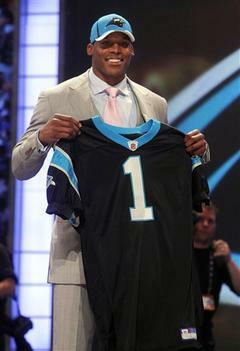 2010 Heisman Trophy Winner Cam Newton is set to begin his career as a NFL quarterback with the Carolina Panthers. Newton will have fight the Heisman “curse” in which former Heisman Trophy winners do not have productive NFL careers. 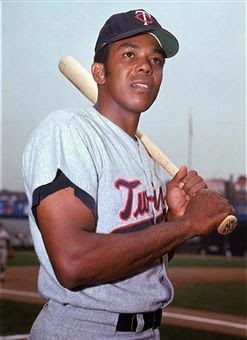 However, there have been a number of Heisman winners that not only had successful careers in the NFL, but some ended up in the Pro Football Hall of Fame. 10. Jim Plunkett-For the first half of his career, Plunkett was a bust as he struggled with the New England Patriots and San Francisco 49ers following his Heisman win at Stanford in 1970. Plunkett joined the Oakland Raiders in 1978 to become its backup quarterback and in 1980 became the starter when incumbent Dan Pastorini broke his leg and led the Raiders to a Super Bowl title and was the game’s MVP with a 13-of-21 performance for 261 yards and three touchdowns. Plunkett remained with the Raiders for six more seasons and led the Raiders to another Super Bowl title in 1983. 9. Paul Hornung-“The Golden Boy” won the Heisman in 1956 despite his Notre Dame Fighting Irish winning only two games, then became a vital part in the Green Bay Packers’ dynasty of the 1960s with his versatility as a halfback, receiver, and kicker. In his nine NFL seasons, Hornung accounted for a total of 760 points and led the league in scoring from 1959-61, including a then-record 176 points in 1960 and the NFL MVP in 1961. 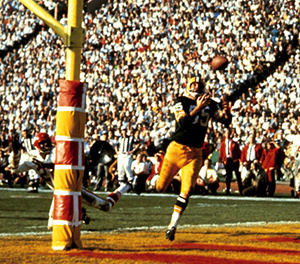 Hornung helped the Packers to four NFL championships despite missing the 1963 season for betting on NFL games. 8. Eddie George-The 1995 Heisman winner Ohio State became one of the toughest and best running backs during his time in the NFL. George played nine seasons in the NFL, all but one with the Houston Oilers/Tennessee Titans, and never missed a game to injury during his time with the Titans. In his eight seasons with the Titans, George rushed for over 1,000 yards in each season except 2001 where he rushed for 942 yards, and was named to four straight Pro Bowls form 1997 to 2000.